I was sitting at home wondering to myself "what should I post on our blog for Thursday's Random Post day"..... and I thought of something that I miss terribly. 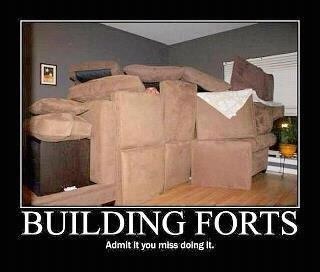 COUCH FORTS!! 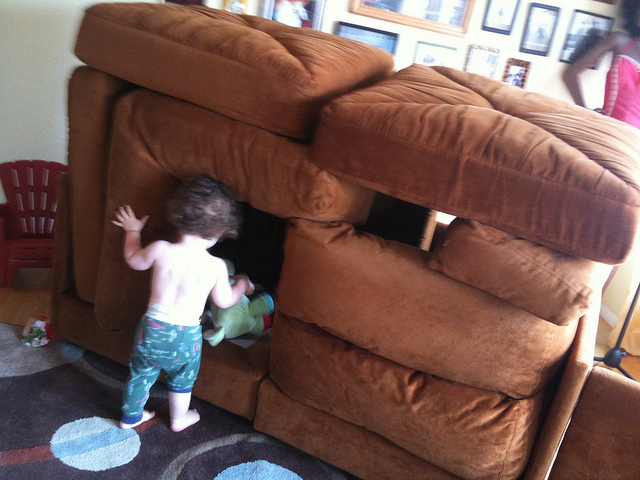 I bring this up because it was my first experience with Architecture and I will always remember how much fun it was.